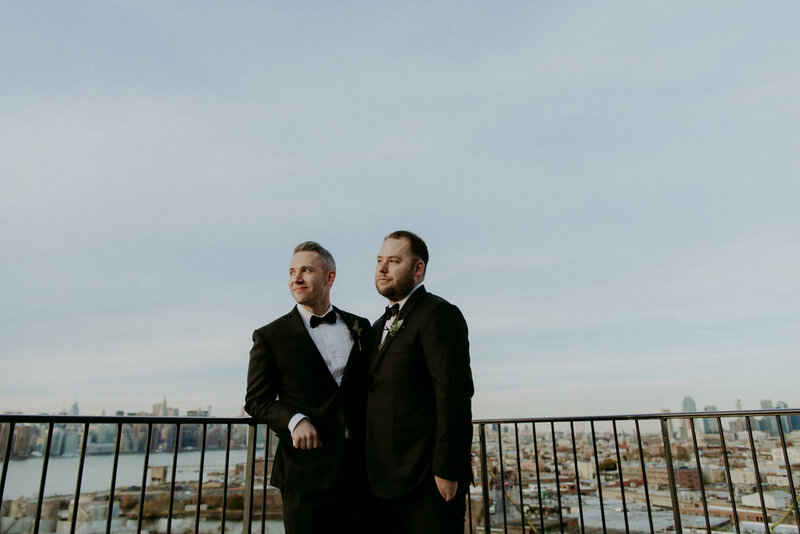 I can't say enough about these babes! 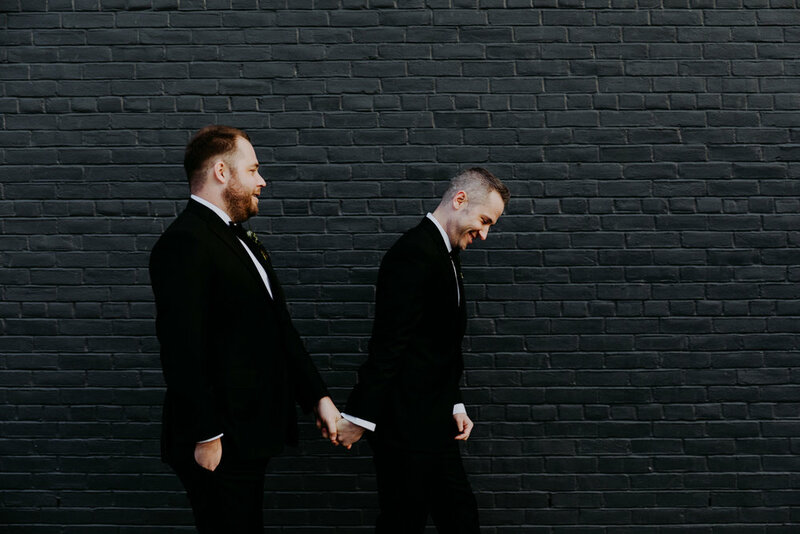 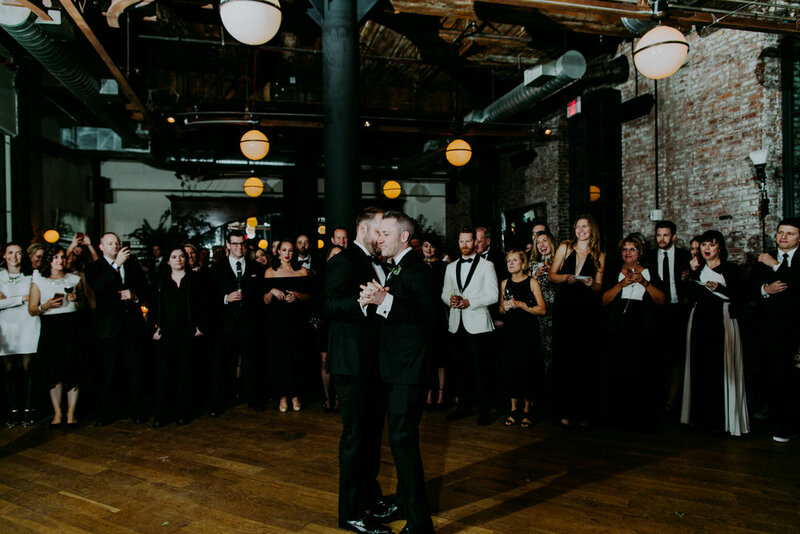 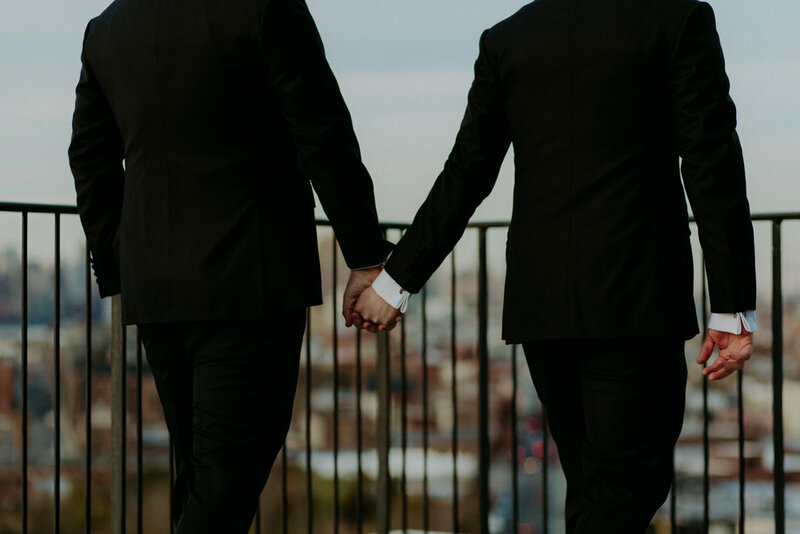 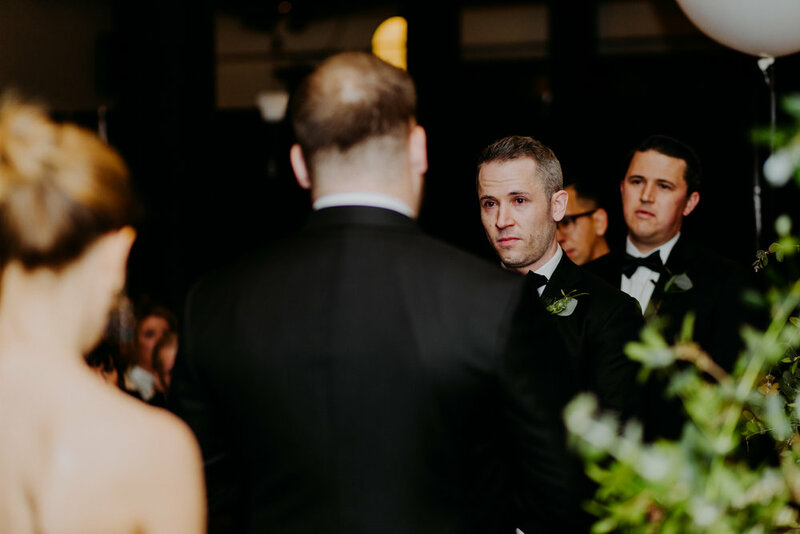 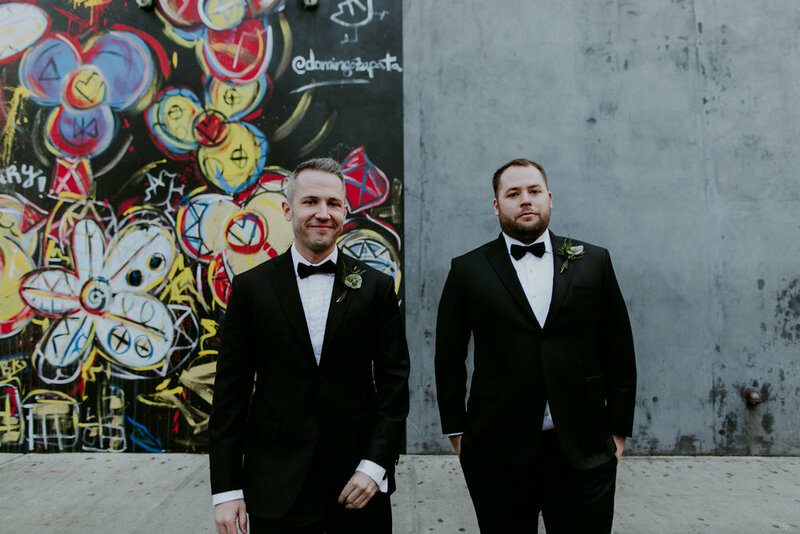 Brad and Brian's story started in my own hometown of San Francisco where the two met and fell in love. 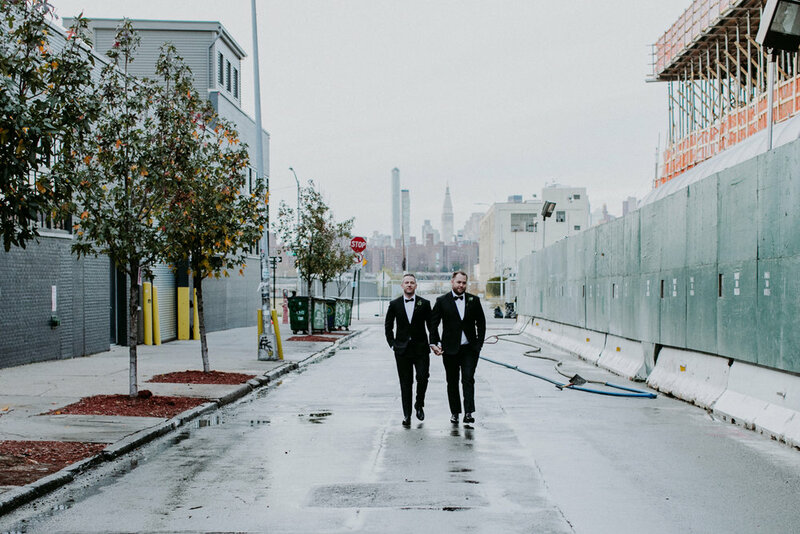 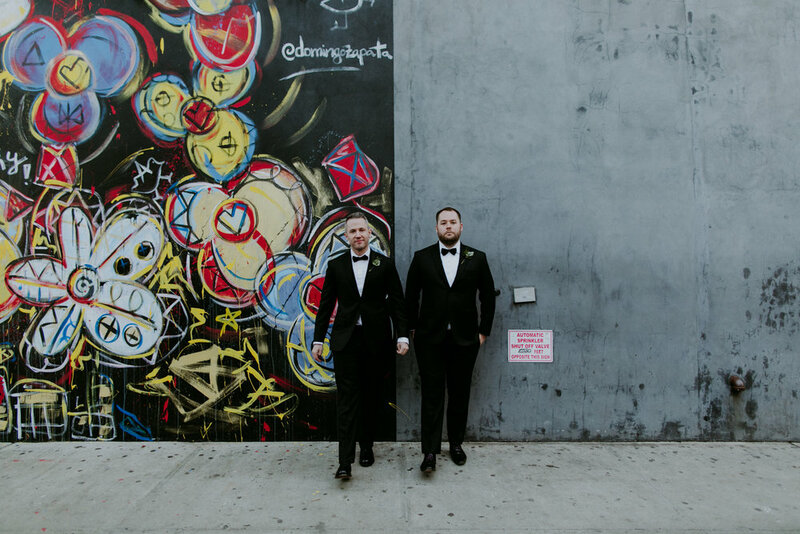 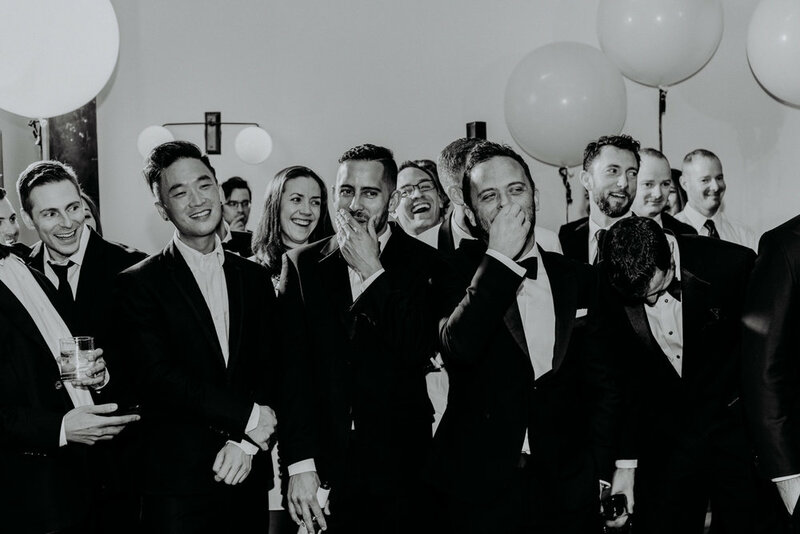 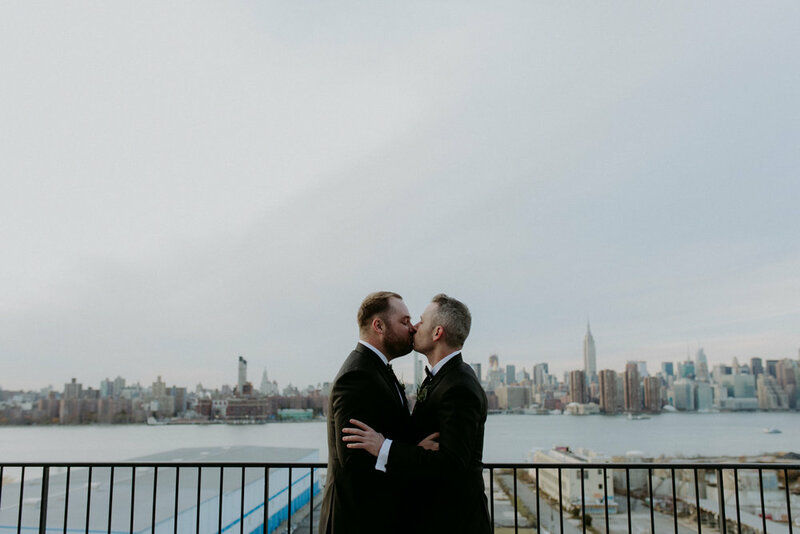 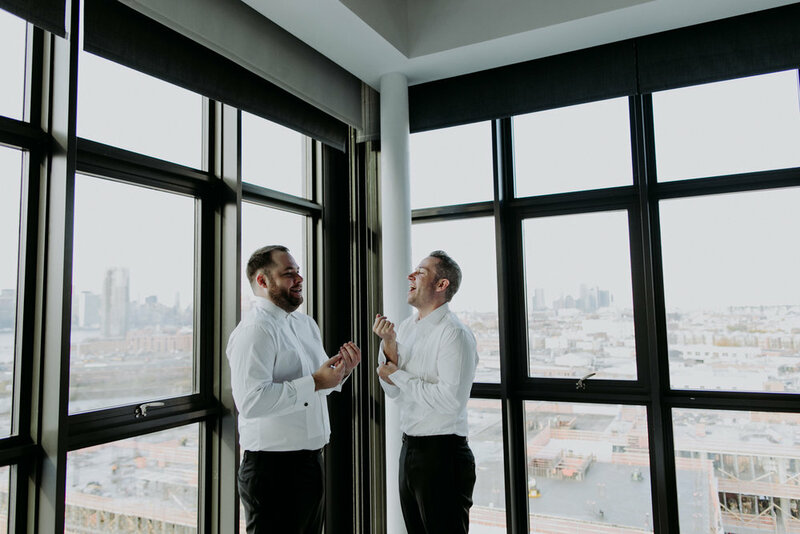 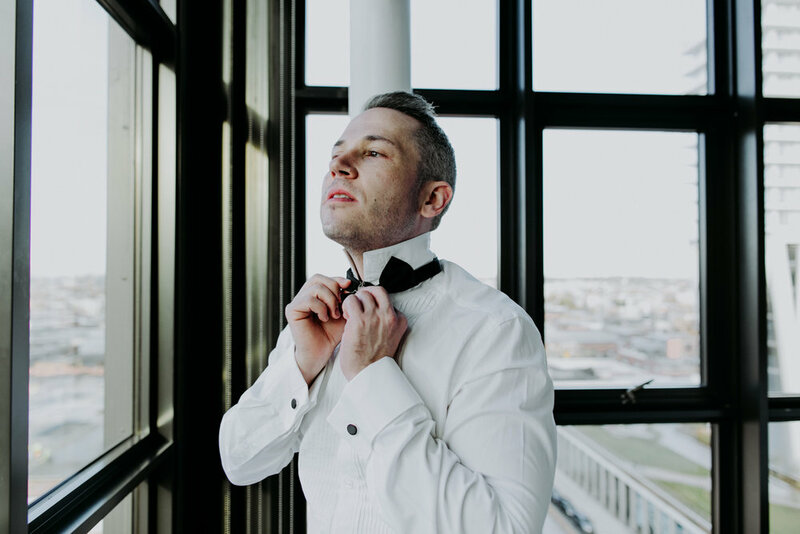 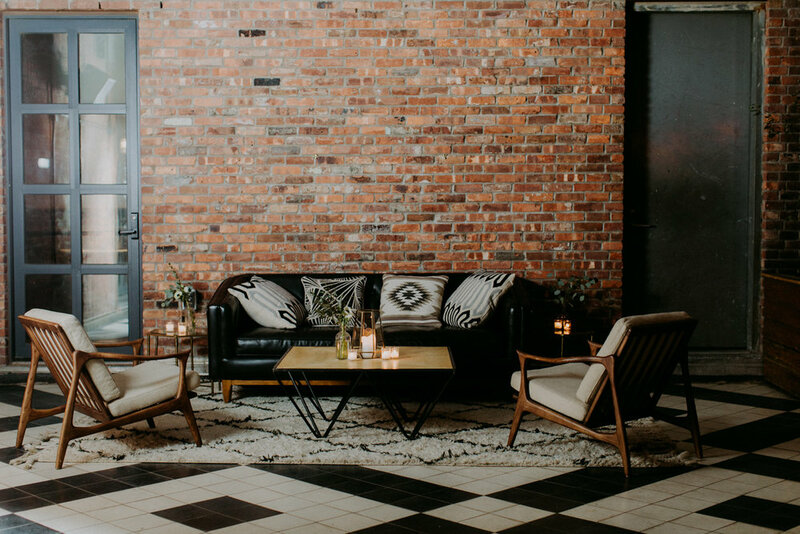 Now, New Yorkers, the two wanted to make things official in cool, simple style which made the Wythe Hotel the obvious choice of locale. 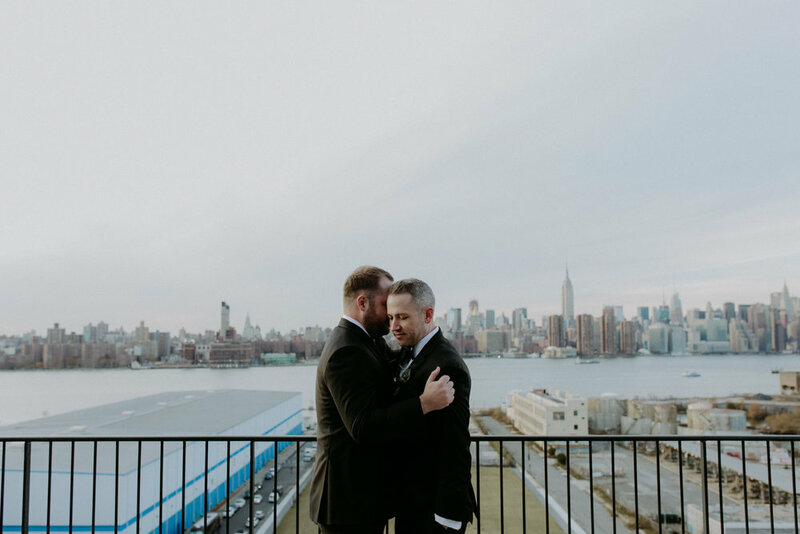 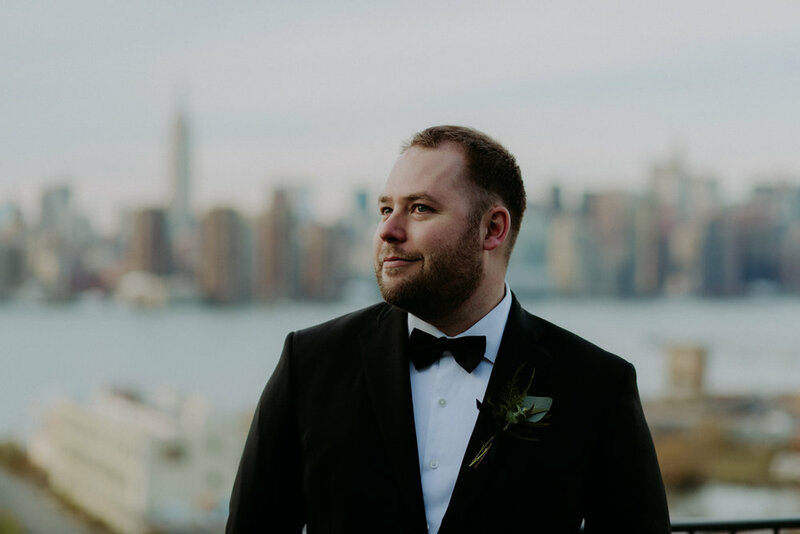 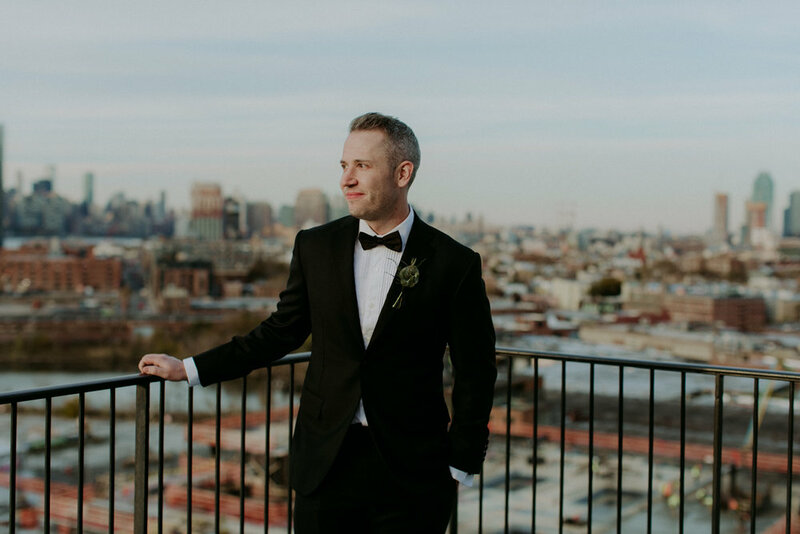 With sweeping views of the Manhattan skyline and East River, the Wythe is easily one of my all time favorite venues. 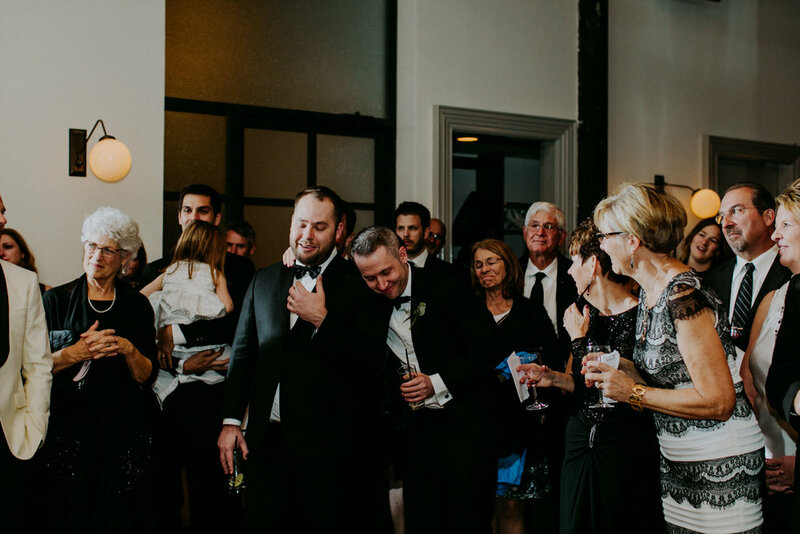 And having worked there in my previous catering life, it's always a blast to see all my old co-workers, it feels like going home to family!